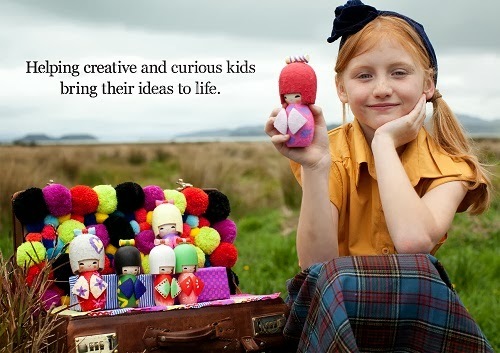 Planting ideas, growing minds - is the idea behind toy brand "seedling"
The ethos behind NZ-owned and based toy company Seedling reflects the Kindergarten pedagogy that children learn through "play" or by partaking in creative activity. 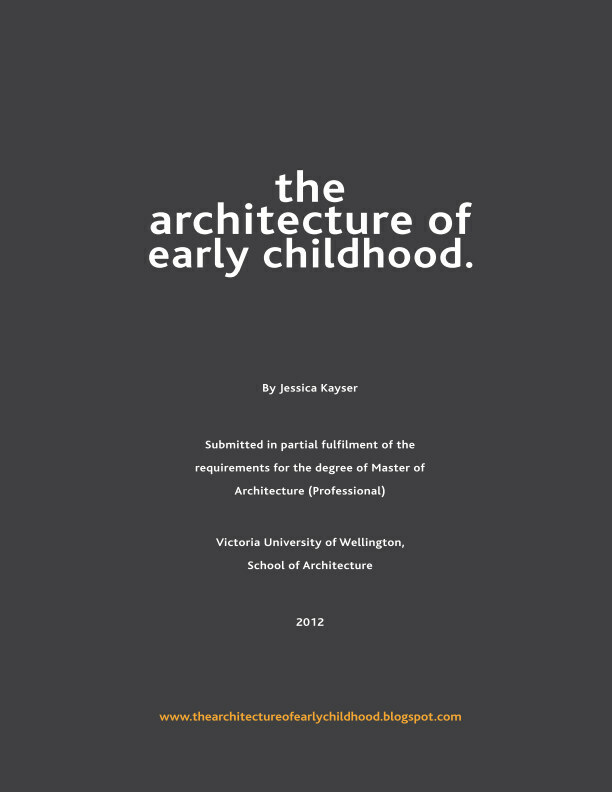 Alternatively, founder and owner Phoebe Hayman stresses that every child has ideas waiting to be explored, which echoes Reggio's philosophy of the "rich child" that has "many languages". Founded in 2006, Phoebe being a hands-on Playcentre mum noticed that children if left to their own devices, preferred real tools over toys every time. Suddenly noticing a gap in the market: "You used to be able to go out into the neighbourhood with your friends and climb trees or whatever. But it's not like that now" (Mindfood, April 2011: p49). 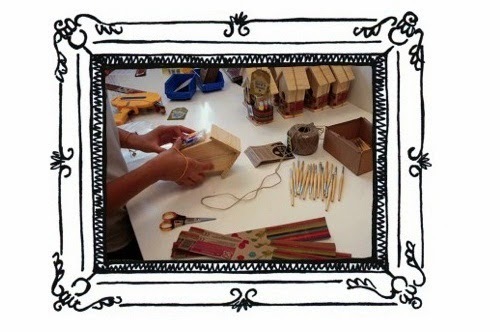 Thus Phoebe set out to create a series of products that provided children (and parents) with the tools to realise their creative potential in a single neat pack. What started as four kits based on cooking, gardening, painting and outdoor exploration, has quickly expanded to over 250 products for a range of ages - from a kit making baby hand prints to a kit for designing a solar-powered plane.